Get ready for some dealing and wheeling with free spins, cashback, Happy Hours and Races! 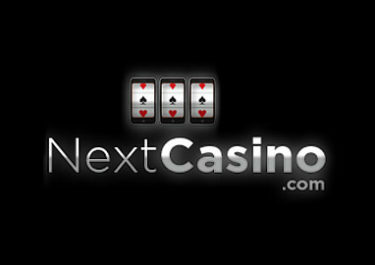 Do you want a sweet casino deal, virtually every day of the week? Then log-into your Joreels account for some extra action on the reels throughout the week. Get up 250 Free Spins on deposit on Mondays and Friday. Carry on and enjoy 40 Free Spins with a minimum deposit every Saturday and Sunday. Do not miss the Weekly Roaring Races where you could net up to 150 Super Spins, worth €1.00, credited every Monday to the winning accounts. Perfect start into the new gaming week. Go all-in every Monday at Joreels Casino and claim Free Spins on deposit. Wagering requirement is 49x FS winnings and withdrawals capped at €500 for each batch of Free Spins, subject to the Joreels Casino bonus terms and conditions. Deposit €10 – €29 | €30 – €49 | €50 or more – get instantly 10 | 30 | 50 FS on Twin Spin Deluxe™. Earn one ticket to the VIP raffle for ever €200 deposit. On Wednesday, Joreels will randomly select one winner for the €400 cash prize and credited the amount to the account shortly after without wagering requirements. Deposit today to receive instantly Free Spins and real cashback, up to 5x during the day. Cashback has no wagering requirements while the winnings from the Free Spins need to be wagered 49x FS winnings and withdrawals are capped at €500 for each batch of Free Spins, subject to the Joreels Casino bonus terms and conditions. Free Spins are on Twin Spin Deluxe™. 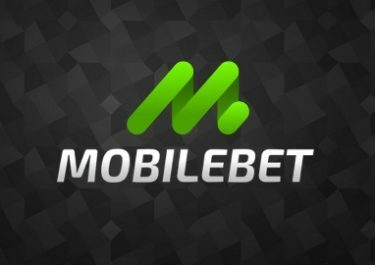 Wager minimum €150 on Live Dealer Games on Thursday to receive a 25% cashback on net losses, up to €50, credited the following day without wagering requirements. A deposit must be made on Thursdays to qualify. 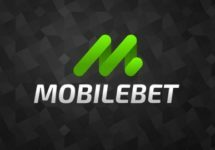 Deposit Monday to Friday between 21:00 – 23:00 CET and receive 10 Free Spins at €0.20 each on a selection of Netent slots. This can be repeated unlimited within the eligible hours. Minimum deposit for each batch of Free Spins is €20. Wagering requirement is 49x FS winnings with the winnings capped at €500 for each batch. Bonus terms and conditions apply. Earning points: collect 1 | 2.5 | 5 | 8 points for every spin on any slot at minimum €0.50 | €1.00 | €2.00 | €4.00+ per spin. Get 50% extra points when playing between 19:00 – 23:00 CET. All spins are valued at €1.00 each. Wagering requirement is 49x FS winnings. Withdrawals are capped at €1,000 for each Super Spins batch. Bonus terms and conditions apply.